So, do you want the good or the bad news first? Two more Threes appeared on the flop. At no time in the above-mentioned actions did Carrie's challenger in the BB respond by offering a bet. 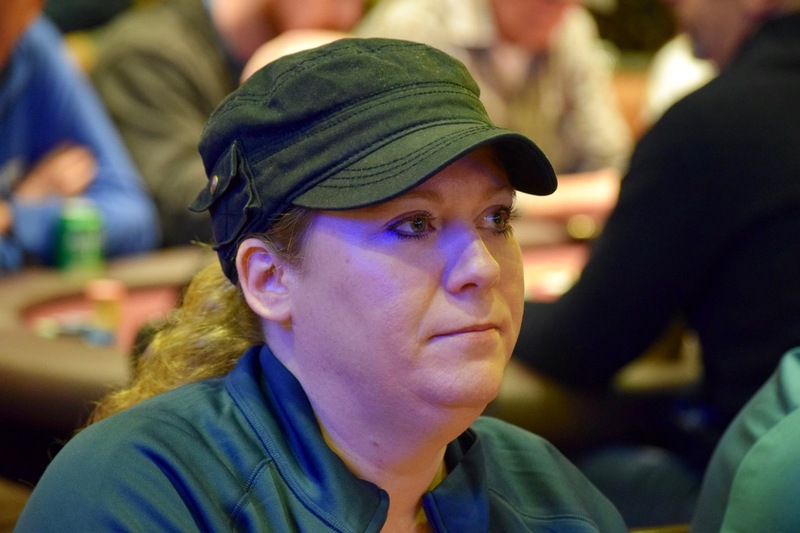 Soooooo .. Carrie's quads win her 1BB.